I want to apologize for not being consistent in posting the last few weeks. I thought that my final semester of university would be a breeze. A couple of weeks ago I was fifty percent sure I wasn't graduating but after what has felt like never ending hours of diligent study I can safely say I'm almost one hundred percent sure I will. I have one more project and a presentation I need to do next week but with proper preparation I should do well. I just completed my final exam at the testing center! I will never have to place a step in that building ever again. In just one short week I will be walking with my graduating class and my 4 year degree will be done and over with. Homework, exams, and projects that have been looming over my head the last 14 years will completely disappear. I will never have to worry about school again! This is the dream I've been working for so diligently since my first high school sophomore summer semester until now and it's finally going to be real. I'm ready to begin the next chapter in my life. Congratulations!! School can be so exhausting, and finishing it is an enormous milestone. You should be very proud of yourself. :) On to new things! Hope the last two weeks go so well for you, good luck! 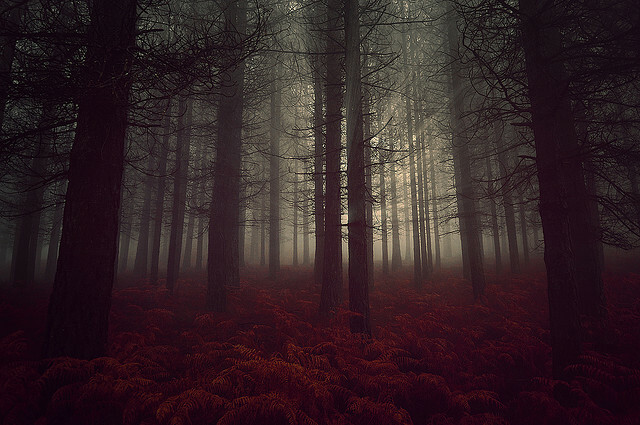 Lovely - wish I could be in that forest. Oh my garsh! Congrats on your upcoming graduation! How exciting!! What are your next plans? Going to Disneyland!?? Or Maui!? That's what I did when I finally finished by Bachelors.. I took myself to Hawaii.. I went with my sister..It was glorious..Do something amazing to reward yourself for all your hard work! You deserve it missy! final years are always really difficult!! Congratulations! I'm so happy for you (and a little jealous). Congrats to you! That is an awesome accomplishment! Way to dominate! Good luck on your future adventures. Congratulations! I'm looking forward to that day for me...in a few long dreadful years. Glad to see you back! Woo!! Congrats, girl! Isn't it the best feeling in the world to be done?! Hooray! That's super exciting. I'm graduating in the next few weeks too and I really just can't wait!